Smartwatch underdog Olio has raised a $10 million Series A led by New Enterprise Associates. The cash will go to expand Olio’s manufacturing prowess and bring on new hires for the budding company. In addition to the raise, the company has announced a number of new models including a 24-carat gold model for $1,195 on a leather strap. We first met Olio last March when it announced the launch of its Apple Watch/Pebble/Android Wear competitor running a unique OS. The watches, which are priced around $595 in steel, were handsome and well-built and belong squarely in the space between the standard steel Apple Watch and Android competitors like the Moto 360. The $1,195 gold models will come in both yellow and rose gold. The models on a gold bracelet will cost $1,395. The pieces are shipping this fall and preorder seems to be moving briskly. 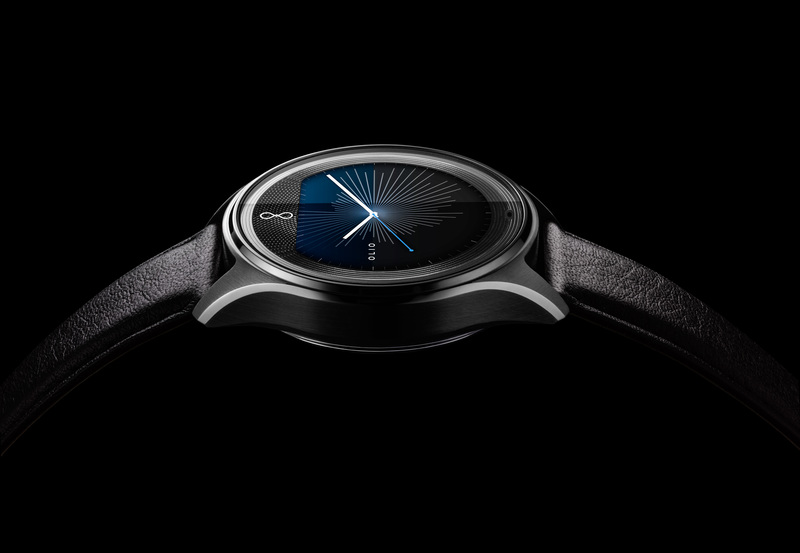 While it’s going to be wildly hard out there for a fourth party to join the smartwatch race, Olio is run by former Movado, Apple, and Pixar engineers, and a lot can be said for the watch’s design aesthetic and build quality. The Olio Model One is a unique piece and, while it doesn’t have the might of Google or Apple behind it, it’s putting up a brave fight. 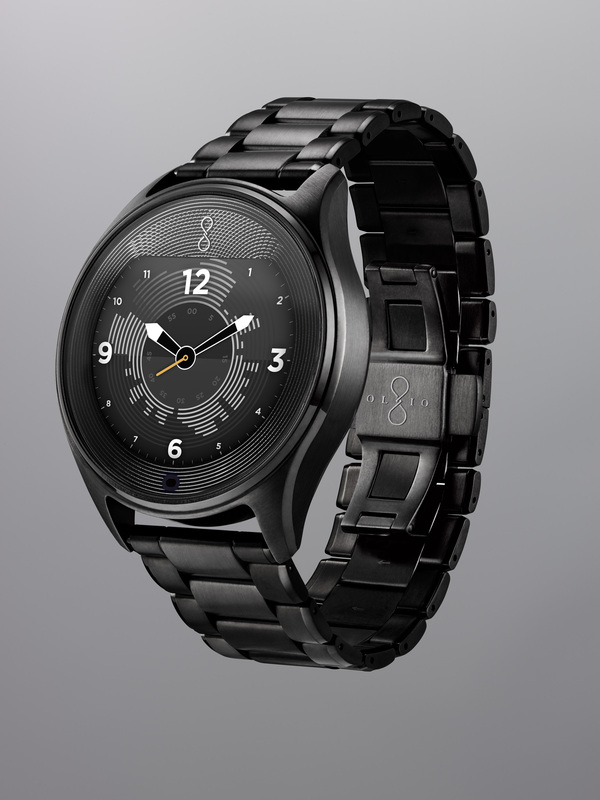 Building a smartwatch these days is hard and it’s even harder to break into the market. Olio has the right idea: they’re building a watch that looks good even if it’s not connected to a phone and, according to Jacobs, the piece should last owners at least a few years before obsolescence sets in – and even then you can still wear it happily. I was impressed.